We are all about attention ! We propose mental training to better either your memory, either your visual attention, or both. The training is proven to be more effective every day. We provide advise to anyone without any obligation. We also provide lectures or classes about attention problems. 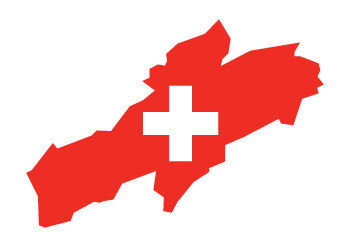 Finally we also have founded the Cantonal Council on ADHD for Neuchâtel. Questions? Worries? Get in touch with us! A couple of extra’s we’ve got to offer. Taken together our team has more than 20 years of experience in the field of ADHD. We only take on cases relating to attention (ADHD, HPI). We don’t handle anything else. Attention can be an issue at school and at work, but also when learning to drive. We take this into account. Attention issues are not bound by limits like age or gender. Our assistance isn’t either. Our professionals are accredited by several specialised organisms, all over the world. We take care not only of the diagnostics, but also propose solutions and help you apply those. Leave us your details and we will try to get back to you as quickly as possible.